This project for Stella Maris entailed the renovation of the fifth floor Skilled Nursing and Rehabilitation Center originally constructed in the 1960’s. 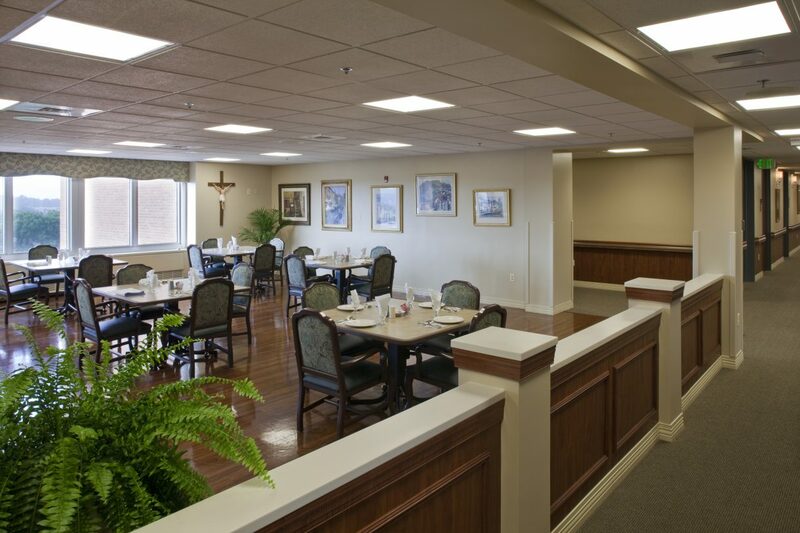 Renovation encompassed private and shared suites with baths for 22 elder care residents with additional alterations to the nursing area, chapel, and sitting room, and the inclusion of the Head nurse’s office. 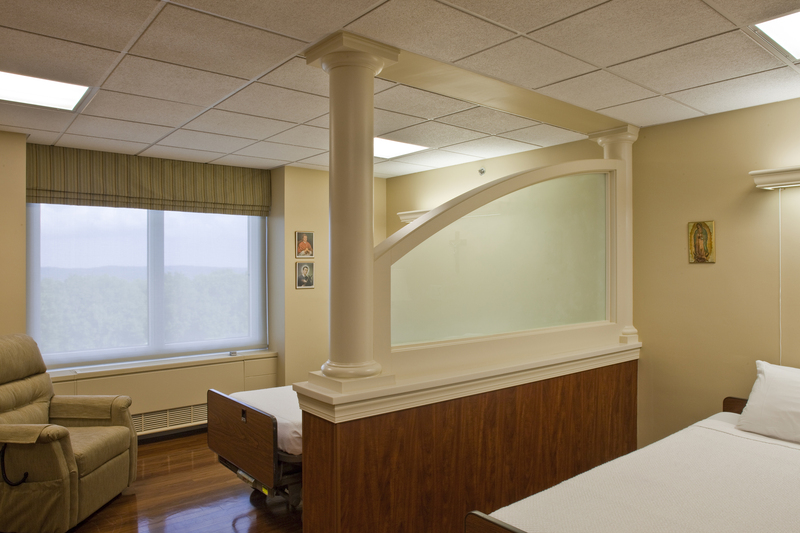 A portion of the activity room was designed to include physical therapy space. 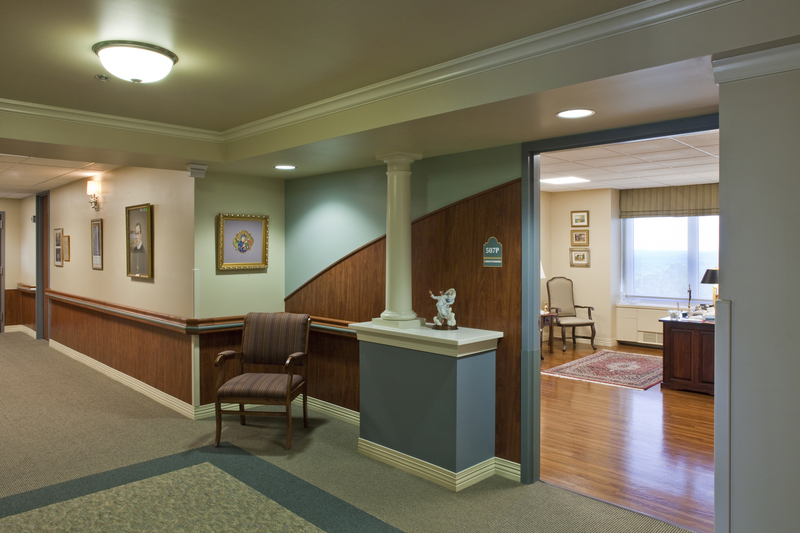 All areas were designed to provide a residential feel in a skilled nursing setting. 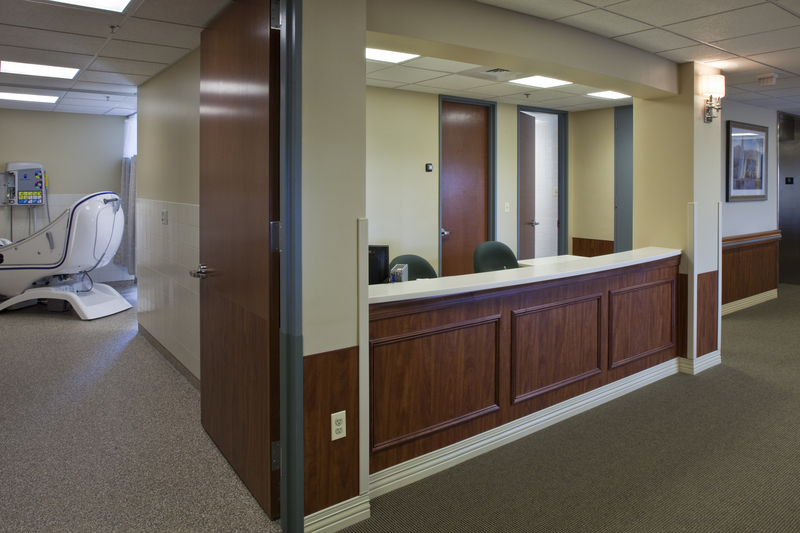 The remainder of the building was operational and occupied during the construction.